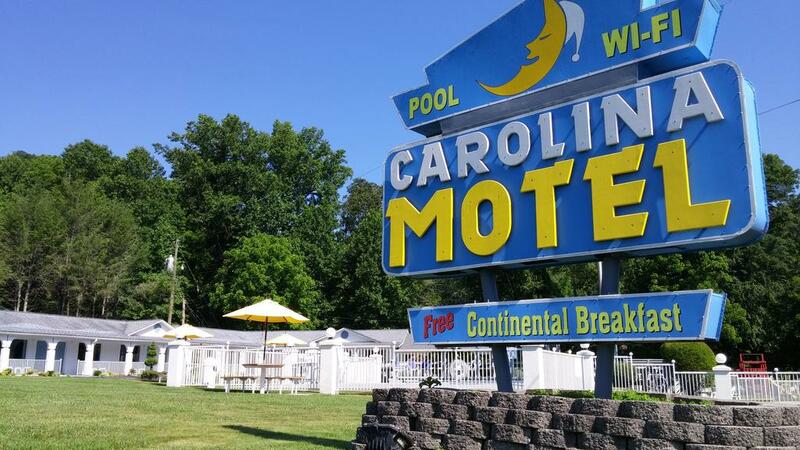 Carolina Motel of Franklin, NC. 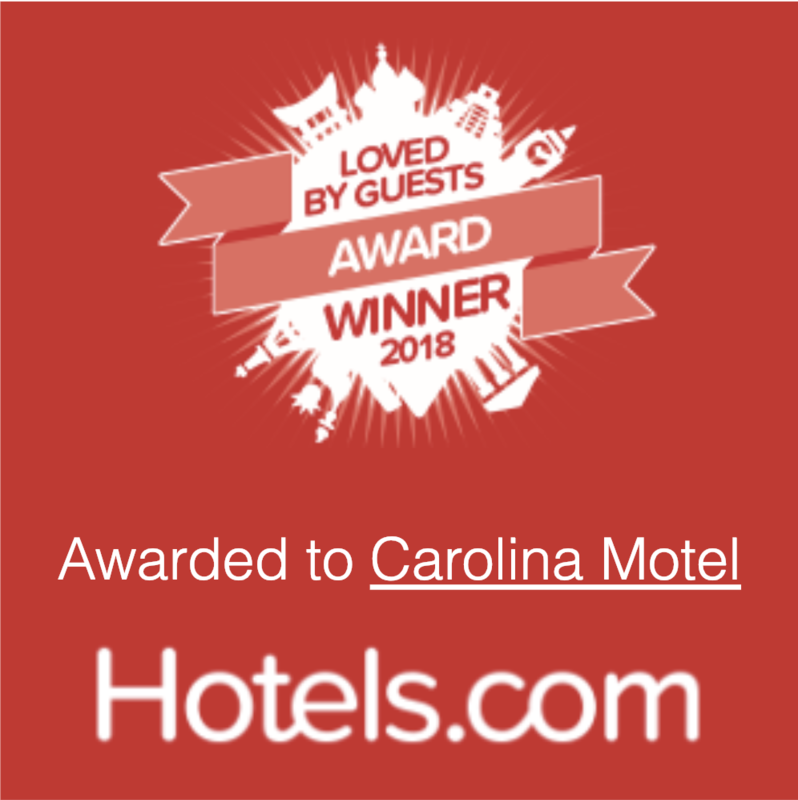 Offering standard, deluxe, connecting, and family motel rooms as well as cabin and local weekly vacation rentals. Perfect for family vacations, weddings, and corporate parties! Located in the heart of the Smokey Mountains, just minutes from gem mines, white water rafting, beautiful waterfalls and the Cherokee Casino. This Motel offers the perfect combination – the ambiance of a bed and breakfast with the amenities of an upscale hotel. We know that traveling can be stressful at times and our goal is to make your stay with us a memorable and comfortable one. We offer our guests exceptional, personalized service. Copyright 2019 Carolina Motel. All rights reserved.